Meet Rachel! 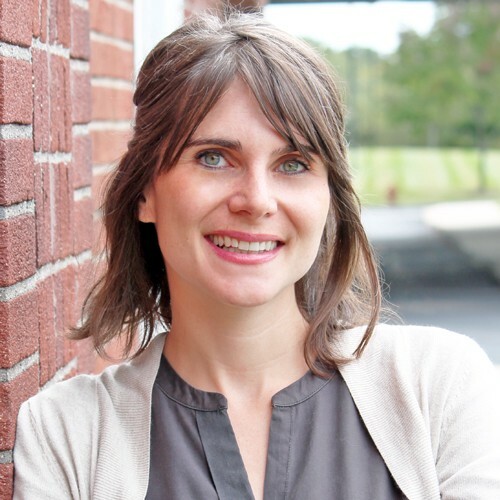 She is the associate director for program innovation at Center for Health Care Strategies (CHCS), a non-profit that helps state and the federal government, hospitals and health insurance companies think about how to design policies and programs for people on Medicaid. With a master’s degree in public policy from NYU, Rachel has used her thinking, “to design services specifically for complex populations (i.e. those with physical, mental health, addiction, and social challenges such as homelessness).” Previously, she worked as a case manager for people living with HIV/AIDS and found herself thinking about problem solving at a system level. 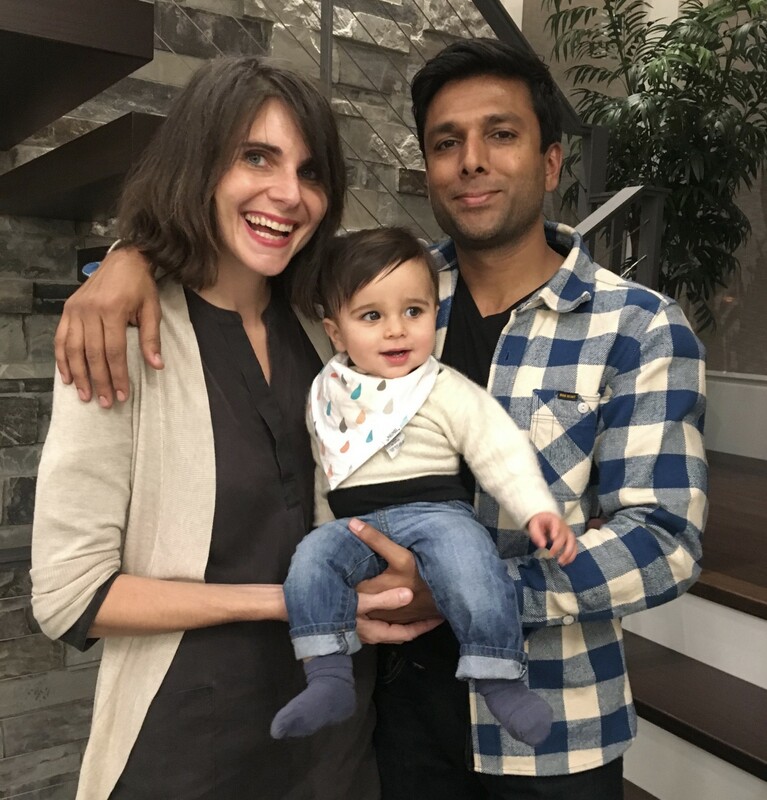 Rachel joined Eco-Systm in August after coming back from maternity leave (check out how cute her little family is down below). Since CHCS is based in New Jersey and working from home wasn’t going to cut it, Rachel found exactly what she needs here at Eco-Systm: to work around people in a social atmosphere. We love getting to know our members and appreciate how special they make our coworking office! Thanks, Rachel, we hope your Eco-Systm experience keeps bringing you and Casper great memories! We are a community driven coworking space in the heart of SOMA in San Francisco.